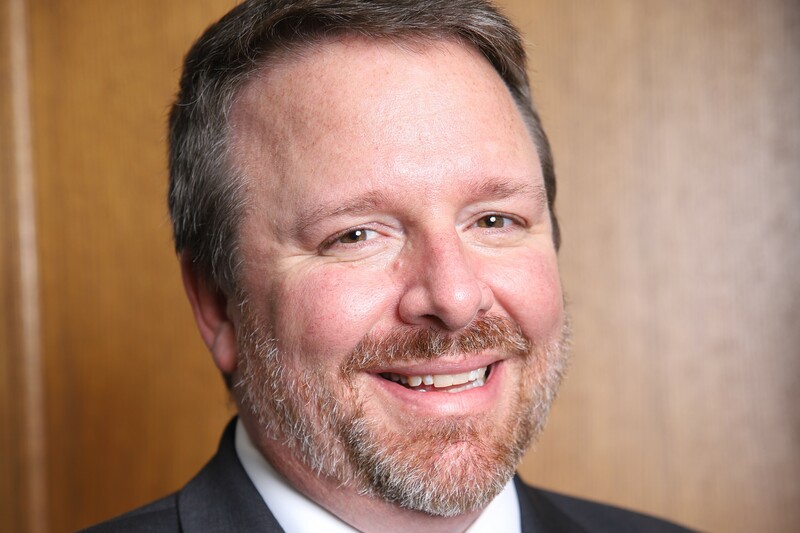 The Office of Information Technology is excited to share that Secretary Jim Purcell has been named as a finalist for the inaugural Alabama CIO of the Year ORBIE Awards! The Alabama CIO Leadership Association has unveiled the finalists in its inaugural Alabama CIO of the Year ORBIE Awards. The CIO of the Year ORBIE Awards is the premier technology executive recognition program in the U.S., with more than 650 CIOs honored as finalists around the nation since 1998. The ORBIE honors chief information officers who have demonstrated excellence in technology leadership. In the inaugural Alabama CIO of the Year ORBIE Awards, 25 finalists were selected across five categories. Winners will be announced at a special awards event on May 3 at the Hyatt Regency Birmingham. Find more details about the event and register at alabamacio.org. Finalists were selected based on criteria that included size and scope of responsibilities, leadership and management effectiveness, business value created by technology innovation and engagement in industry and community endeavors. 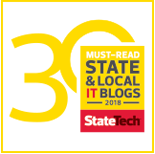 The Alabama CIO Leadership Association (AlabamaCIO) is led by an advisory board of CIOs from prominent Alabama organizations who set the direction for programs and membership. AlabamaCIO is a membership-based professional association for Alabama’s leading CIOs. The group provides a noncommercial forum to share ideas, best practices and experiences relevant to top technology leaders. AlabamaCIO creates opportunities for CIOs to engage in substantive, issues-based discussion related to their industries and profession, as well as promote professional development by hosting executive events that facilitate valuable interaction among senior-level experts. Finalists were selected from a large field of nominations representing technology leaders at many of the largest and most successful companies and organizations across Alabama.